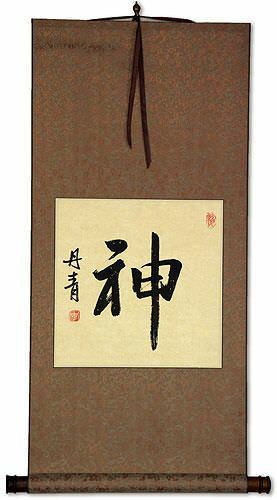 Buy a Heart and Soul calligraphy wall scroll here! 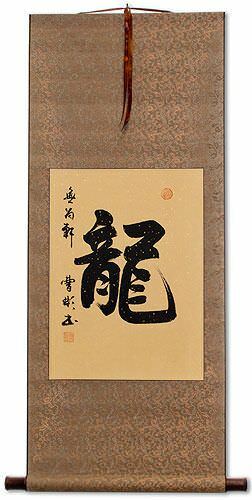 心魂 is "heart and soul" in Japanese Kanji. The first character means heart (but can also mean mind or soul). The last character means soul or spirit (spiritual essence). 心與靈 is "heart and soul" in Chinese. The middle character is like the English "and." The last character means soul, spirit, or spiritual energy. 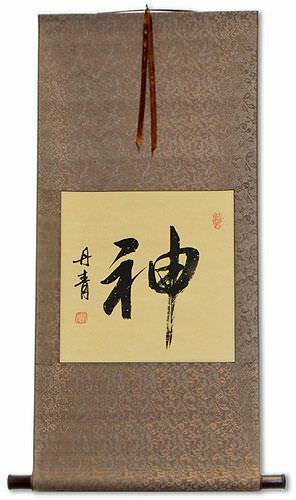 全心 is a short title that means "with heart and soul" or "one's whole heart." It literally reads, "whole heart" or "complete mind." The first character means all, whole, entire, or complete. 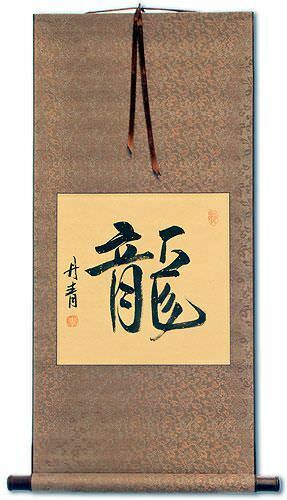 The second character means heart but can also refer to the mind or soul. Not the results for heart and soul that you were looking for? (or 于栗駄 or 乾栗駄); 紇哩陀耶 hṛd, hṛdaya, the heart, core, mind, soul; probably an error for 汙.
hṛd, hṛdaya, the 心 heart, core, mind, soul. 乾栗馱 hṛdaya, heart, soul, mind, core. Some people may refer to this entry as Heart and Soul Kanji, Heart and Soul Characters, Heart and Soul in Mandarin Chinese, Heart and Soul Characters, Heart and Soul in Chinese Writing, Heart and Soul in Japanese Writing, Heart and Soul in Asian Writing, Heart and Soul Ideograms, Chinese Heart and Soul symbols, Heart and Soul Hieroglyphics, Heart and Soul Glyphs, Heart and Soul in Chinese Letters, Heart and Soul Hanzi, Heart and Soul in Japanese Kanji, Heart and Soul Pictograms, Heart and Soul in the Chinese Written-Language, or Heart and Soul in the Japanese Written-Language. 75 people have searched for Heart and Soul in Chinese or Japanese in the past year.